Since 2012, The Labs@CLP (Carnegie Library of Pittsburgh) has provided Pittsburgh teens a digital learning space where they can explore new technologies and hone existing skills. 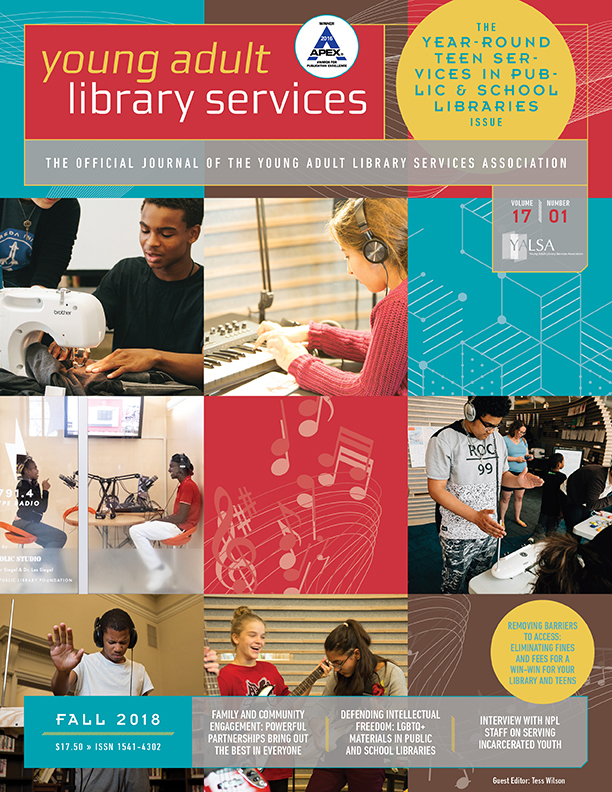 We were one of the fortunate programs designated as an IMLS Learning Lab grantee, and our programming continues to develop our curriculum of teen-driven connected learning. Recent additions include a process through which teens can earn badges as they practice and refine new Labs skills, a transition into some of our neighborhood locations that have not yet received weekly Labs programming and equipment, and the annual Labsy Awards, which recognize the creativity and innovation of local teens. Over the last five years, this unique initiative has evolved and extended its reach into new locations, new disciplines, and new avenues of creativity. 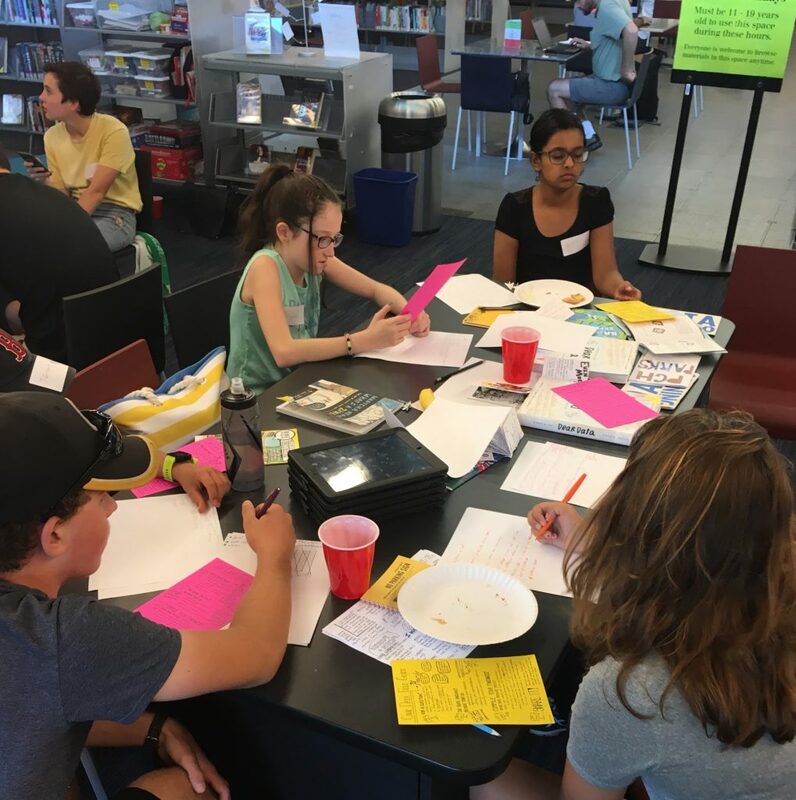 Each summer, we invite groups of teens into our libraries to participate in what we call The Labs Summer Skills Intensives. 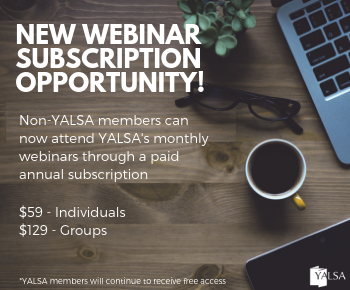 Partnerships with local organizations like 1Hood Media and Pittsburgh Filmmakers, along with individual artists with unique specializations, allow us to explore a specific aspect of literacy—from songwriting to street art to sound recording—in a creative way. Each teen earns $100 for attending the entire week, and bus passes are available for anyone who might need one. These week-long camps give teens a platform for intimate engagement and complete immersion, and the results are extraordinary. In our camps, teens have produced music videos, written original songs, sewn their own fashion projects, and much more. We saw The Labs Intensive formula as a great opportunity to highlight our teens’ expertise about their communities, while also increasing the reach of Carnegie Library of Pittsburgh’s Beyond Big Data initiative. 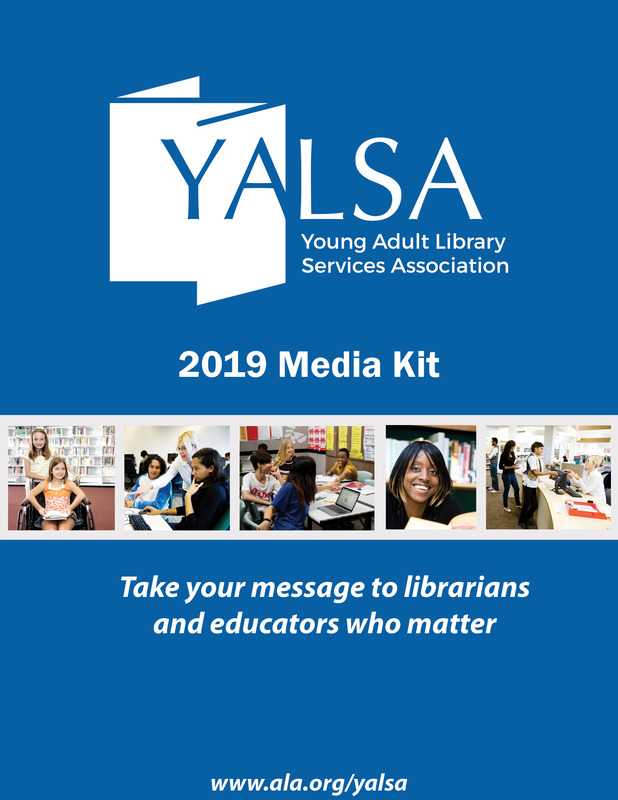 Part of this effort involves the inclusion of data literacy programming into our existing repertoire, and we soon created a curriculum that would allow us to explore open data with a brilliant group of civically-minded teens. On July 31, we grabbed our supplies and headed to CLP – Squirrel Hill for the first day of Data Zine Camp. To create a Data Zine that documents not only our findings, but our process. We began the week by introducing our partner, PublicSource. This local journalism network is unique because of its data-driven perspective, and its ability to amplify the compelling stories within data. Throughout our camp, the data journalists at PublicSource led us in fact-finding adventures, examined biases through critical discussion, and introduced us to a variety of data visualization tools and techniques. Engaging our teens in civic change and community involvement through open data was a priority throughout the week. By consulting repositories like the Western Pennsylvania Regional Data Center and the City of Pittsburgh’s OpenGov Portal, we dug deeply into our city’s rich pool of data and hunted for the stories within. Our topics ranged from the personal (an investigation into the demographics of one teen’s neighborhood) to the regional (a detailed account of UFO sightings in Allegheny County) to the national (a survey of United States homicides over the past three decades). The week was full of lessons learned, and we all left with new and improved data literacy skills. Because we consulted a wide variety of resources, the teens began to truly understand the value of checking sources and thinking critically about biases that might influence data. One teen in particular noted that her dataset was likely impacted by the motivations of its creators, and included that discovery in her zine. By digging a little deeper into her dataset, she was able to analyze and present her data in a more transparent and trustworthy way. 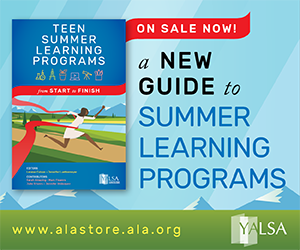 For more information about equipping teens with search strategies like this one, the recently-released YALSA’s Teen Literacy Toolkit is full of relevant literacy advice and activities. Our library staff and PublicSource guests learned a valuable lesson through our work with this group, as well. While researching might not seem like an attractive way to spend a summer to everyone, these teens jumped at the opportunity to dive into datasets, create meaningful visualizations, and engage with their community in a different way. 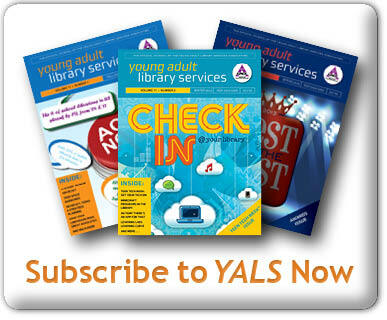 By the end of the week, it became clear that research and investigation can be fascinating, even fun, for teens if they are given the benefit of choice. As the connected learning model suggests, our teens were energized by the opportunity to explore their own concerns and passions. 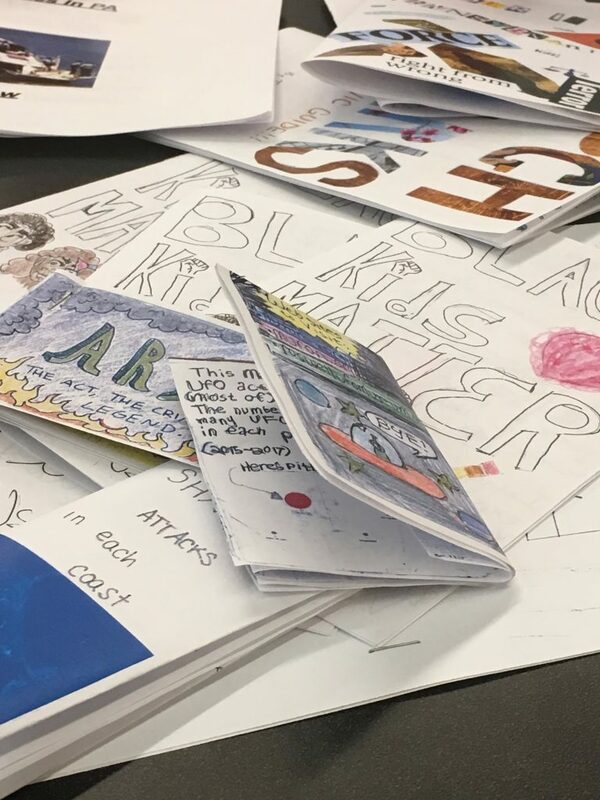 The benefits of giving agency to these teens is apparent in their zines, which come alive with their personal illustrations, information, and insight. The Data Zine workshop is an ongoing, iterative project within the Beyond Big Data initiative, and we are in the process of compiling notes on curriculum and facilitation strategies to encourage future implementations and remixes. 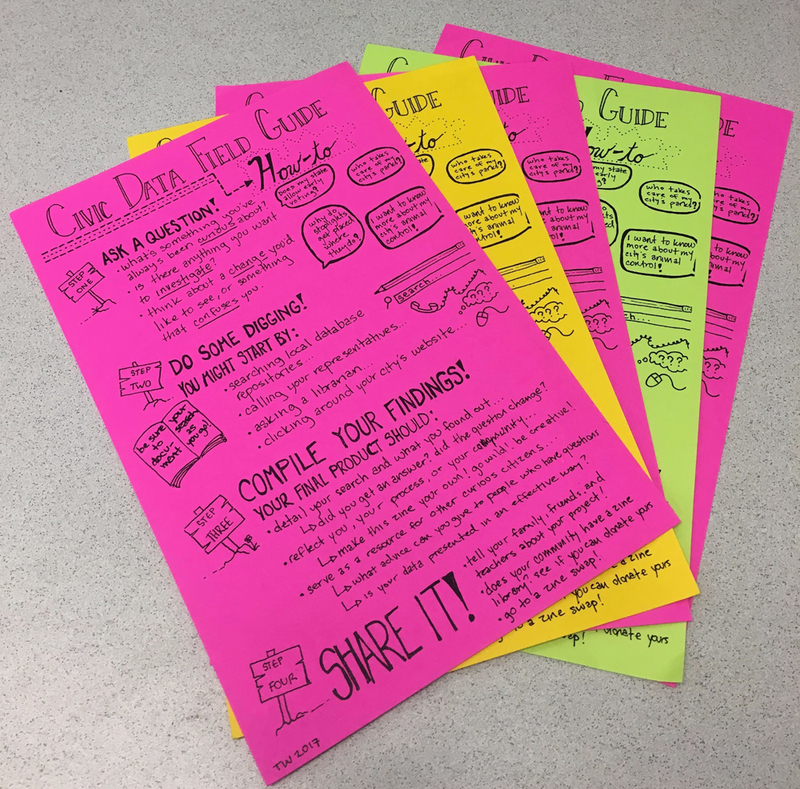 The data zine is an incredibly flexible format, and we are excited to continue using it as a tool for community engagement! Tess Wilson is part of the Beyond Big Data initiative at the Carnegie Library of Pittsburgh, where she focuses on promoting data literacy among the city’s youth. She collects small rocks and big dictionaries.